Cat Names - Find The Purrrfect Name For Your New Pet. Looking for good cat names for your pet? Great because there are hundreds of fantastic real life names which have been sent to us, to help you find the perfect name for your cat. Finding the perfect name for your kitty cat can seem rather daunting at first. - Do you call them a name which relates to their colour or their markings? - What about their funny little behaviours? - Or perhaps you want to give them a name which has special meaning to you. 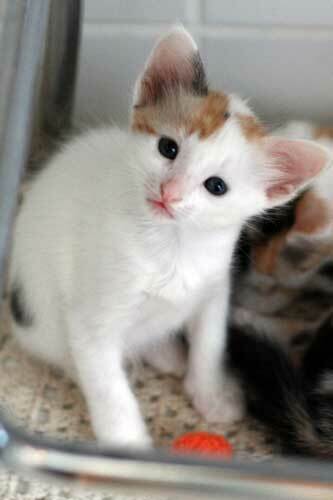 Not to worry this page and the related name pages will help you choose the right name to suit your cat. So How Do You Choose The Right Cat Name For Your Feline? Naming your new cat can be a tricky thing to do. When we first brought our cat home, we gave her the unfortunate name of Prickles for the first week or so, due to the fact that she seemed to be permanently sharpening her claws on everything in sight. But the name just didn't feel right. Eventually, as we got to know her better we called her Mouse, or little Mo for short, due to her very small stature. A name that is associated with their particular breed i.e. oriental names for say a Japanese Bobtail. Name them after a famous hero or King or Queen from history. The possibilities are endless and far less restricting than naming a child. Well you couldn’t call your child Princess Leah or Queen Boudica (or could you?). Visualise yourself standing in your slippers at 11 o clock on your doorstep calling out names such as “lord snooty of snoot hall” or “ tiddlywiddly”. Well exactly, you might just feel a bit of a fool and anyway no self respecting cat will come to those names! If you are going to give your cat a long name (show cats often do), also have a shorter name that can be used at home for your cat. Think about cat names that have one or two syllables in them. It will a lot easier for your cat to recognise their name when you are calling them. Also when thinking about the best name for your new pet, consider if it will still be suitable when they are fully-grown. How do you think you will both feel about the name then? You never know it may inspire someone else to name their cat. We do love to share at “Our Happy Cat”; well our cats certainly like to share our dinner anyway. We are always interested to hear your cat names suggestions or how and why you named your cat. 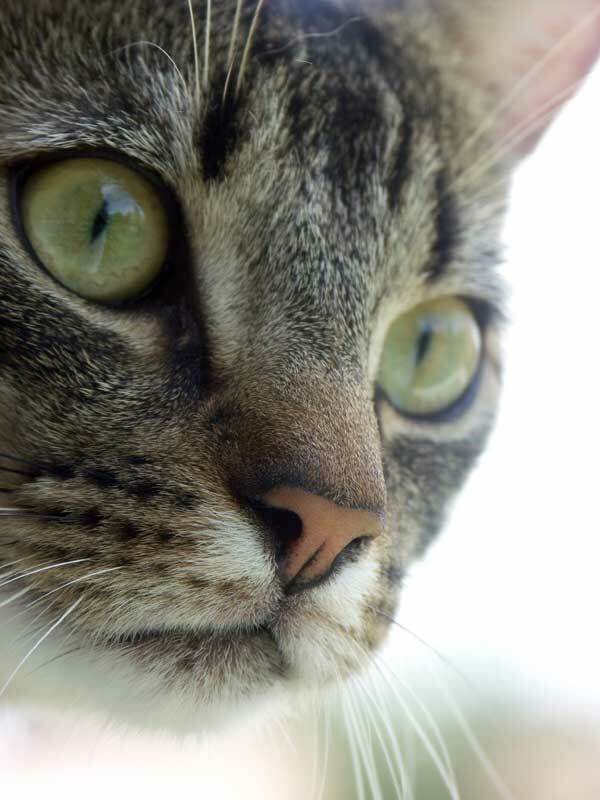 Why not submit your cat names to us and we will include them in Your Pet Names Pages.